On January 11, the Court of Appeals issued its ruling regarding the Haskell County groundwater impairment case of Garetson Brothers vs. American Warrior Inc.  The decision is posted on KDA’s web site at: https://www.agriculture.ks.gov/divisions-programs/dwr/water-appropriation/impairment-complaints/vested-right-haskell-03, along with a previous Court of Appeals’ decision, the District Court’s decision, and Chief Engineer reports on the matter. This decision upholds the permanent injunction issued by the Haskell County District Court against pumping by the nearby junior water rights found to be impairing the Garetson Brothers’ senior water right, rejecting the defendant’s procedural challenges.